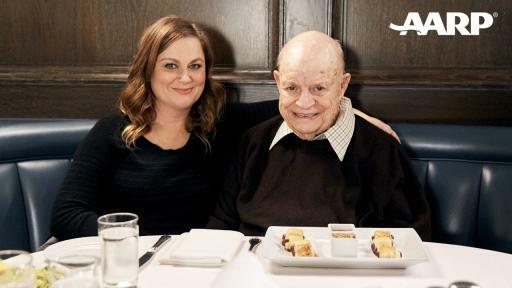 WASHINGTON, DC—AARP Studios, Winbrook Entertainment and Stamper Lumber Company announced today the launch of its original legacy series “Dinner with Don,” starring the legendary Don Rickles and more than a dozen celebrity guests. 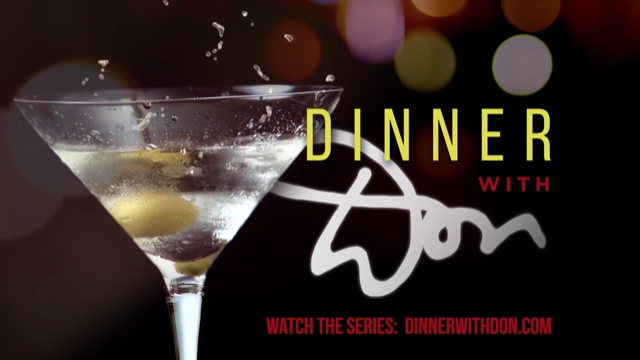 The series is now live on AARP’s digital platform dinnerwithdon.com. This was Don’s final project before his passing in April of this year. The 13-episode series features a Who’s Who celebrity guest list that includes Jimmy Kimmel, Snoop Dogg, Amy Poehler, Zach Galifianakis, Paul Rudd, Sarah Silverman, Billy Crystal, Rich Eisen, Vince Vaughn, Marisa Tomei, Jonathan Silverman, Judd Apatow, Robert De Niro and Martin Scorsese. 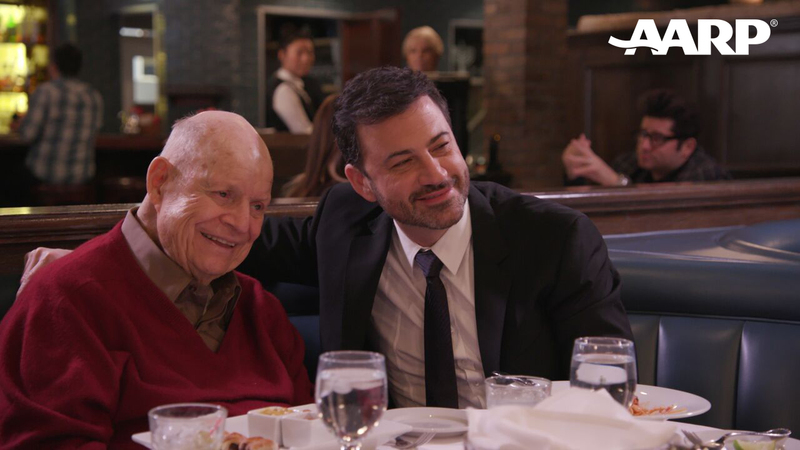 Each guest came to break bread with this beloved comedian, as he shared his life’s stories and pulled back the curtain on the golden age of Hollywood. 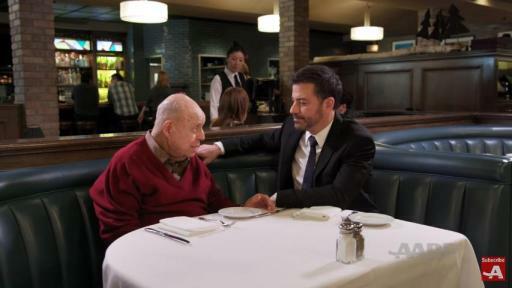 The series was shot over two months at some of Rickles’ favorite Hollywood restaurants and will give audiences an intimate look at one of comedy’s greats as he reflects on his career and the people and events that influenced his life — Frank Sinatra, Dean Martin, Johnny Carson, Bob Newhart and many others. “Dinner with Don” is a series of honest, raw, unscripted conversations about Don’s and his guests’ personal lives and careers, all augmented by archival photographs and rare footage. “Dinner with Don” is an original AARP Studios presentation in association and collaboration with Winbrook Entertainment and Stamper Lumber Company. 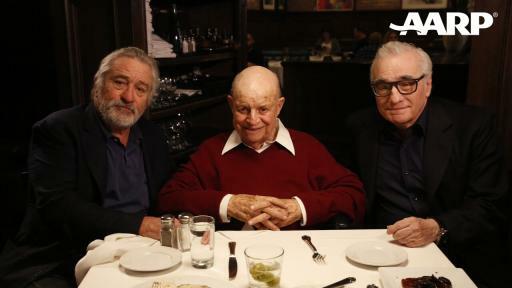 Tony Oppedisano (“Tony O”), Rickles’ long-time manager and Michael Guarnera, President of Winbrook Entertainment and Vincent Desalvo, serve as executive producers alongside production company Stamper Lumber Company and its principals, film and television producer Bobby Bauer, former Mark Burnett Production executives C. Scot Cru and Patrice Choghi. To watch all episodes of the “Dinner with Don” series visit dinnerwithdon.com. 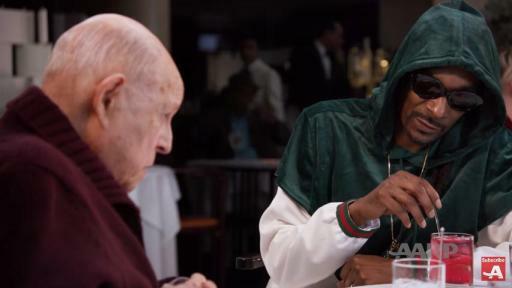 AARP Studios is an award-winning in-house production team committed to telling stories about the passions, challenges and successes of people 50 and older. 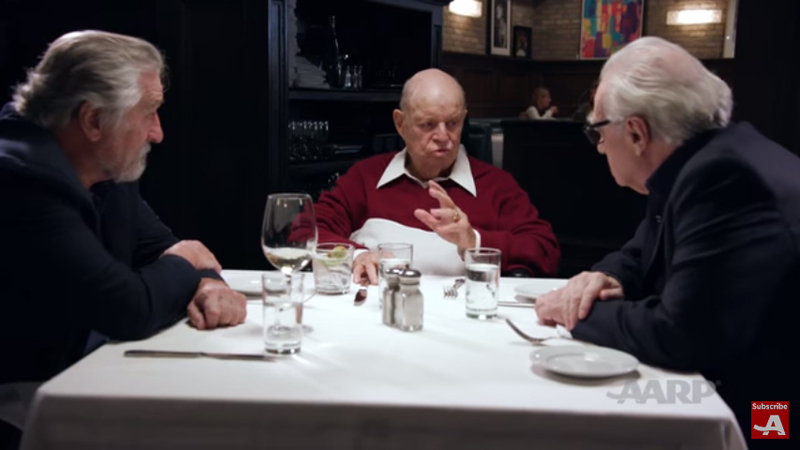 AARP Studios produces rich and compelling videos that educate, entertain and inspire. 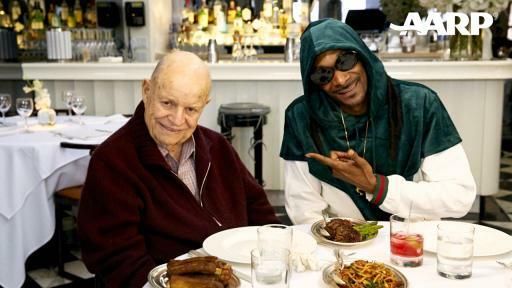 They include viral videos, short documentaries, virtual reality and long-form television specials. AARP Studios distributes its content across multiple platforms including film, television, and digital and social media. To learn more, visit AARP Studios on Youtube.com/aarp, Facebook.com/aarp/videos, and videos.aarp.org. Winbrook Entertainment is a full service Production company, founded and operated by Tony “O” Oppedisano and Michael Guarnera that develops and produces original projects for stage, television and feature films. Stamper Lumber Company (SLC) is a Los Angeles based hybrid entertainment/production company that develops and creates emotionally driven content for all platforms, and offers customized consulting, distribution and financing opportunities for clients’ intellectual IP.SLMC was founded by entertainment veterans Robert Bauer (Waitress, Headcase, Baby, Baby, Baby), Patrice Choghi (United Artists, Televisa) and C. Scot Cru (Turner Broadcasting, Sony Pictures Television, Mark Burnett Productions).